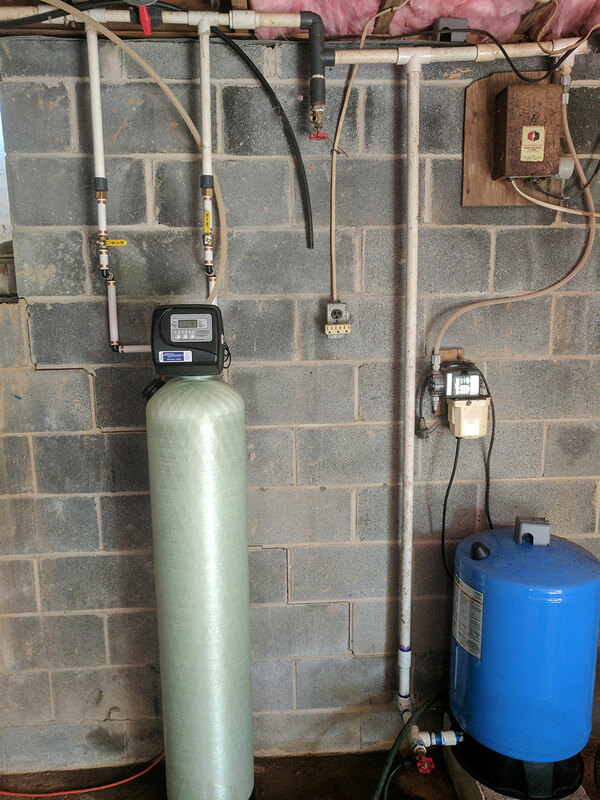 An existing customer in Mars Hill needed to upgrade her water filtration system. 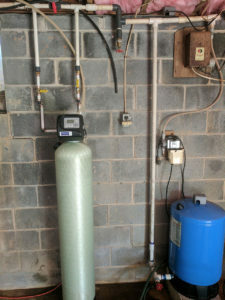 She already had a softener for the hard water issues from Mountain Water Systems but noticed a metallic taste recently. Our free water testing result showed the pH balance was low, which means the water was acidic. The low pH was causing leaks in the plumbing. She now has our American Made neutralizer that will correct the low pH. Another happy customer!